The critical parts of your infrastructure within a hierarchical overview. Combine existing elements to one or multiple units. 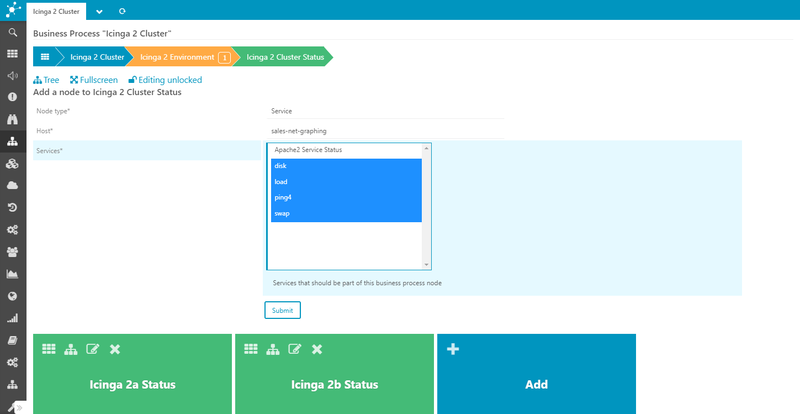 Use any object monitored by Icinga to create hierarchical views of your business processes. Your hosts and services are combined with logical functions in multiple levels to show the overall state of your application or just subunits. 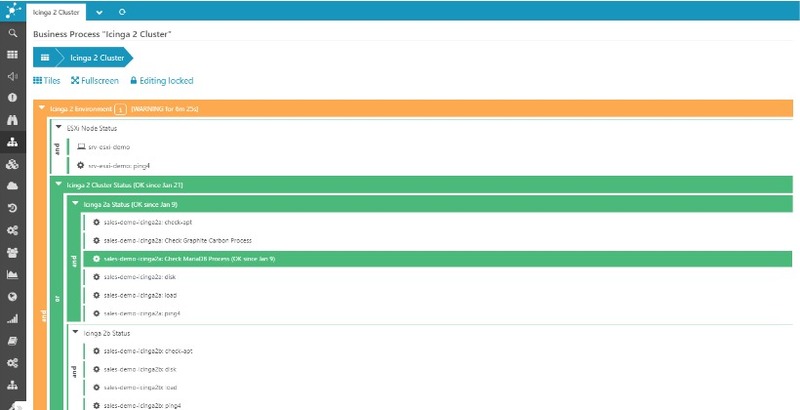 The Icinga module for Business Process Modelling comes with multiple visualisations. You select whether a breadcrumb, tile or tree view suits your needs. 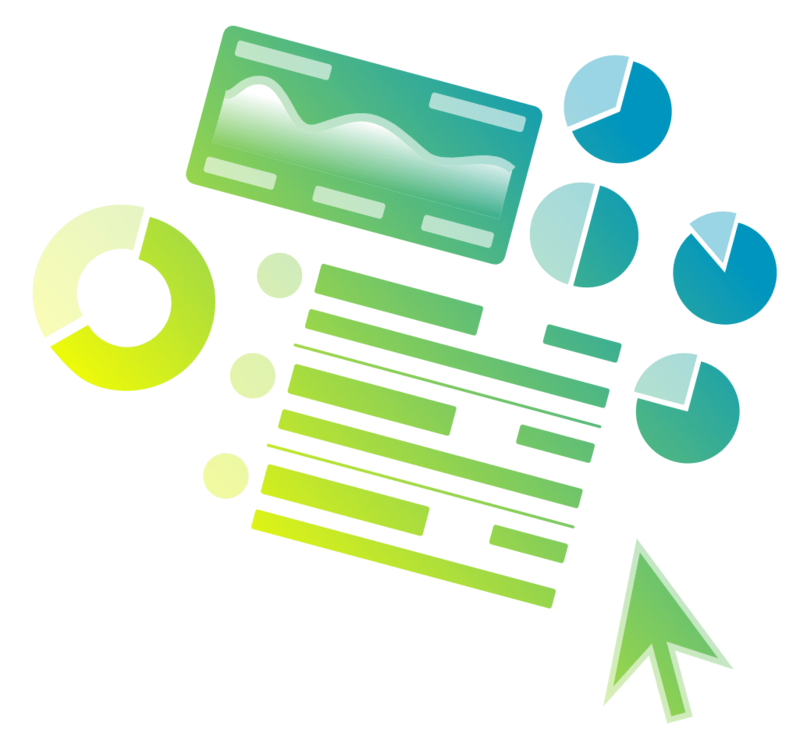 All business processes can be added to dashboards to give you maximum flexibility. The Icinga web interface is the first choice for modelling your business processes. The final results are safely stored to files, so you can copy or move them around or use your favourite automation tool to generate and provision them automatically.